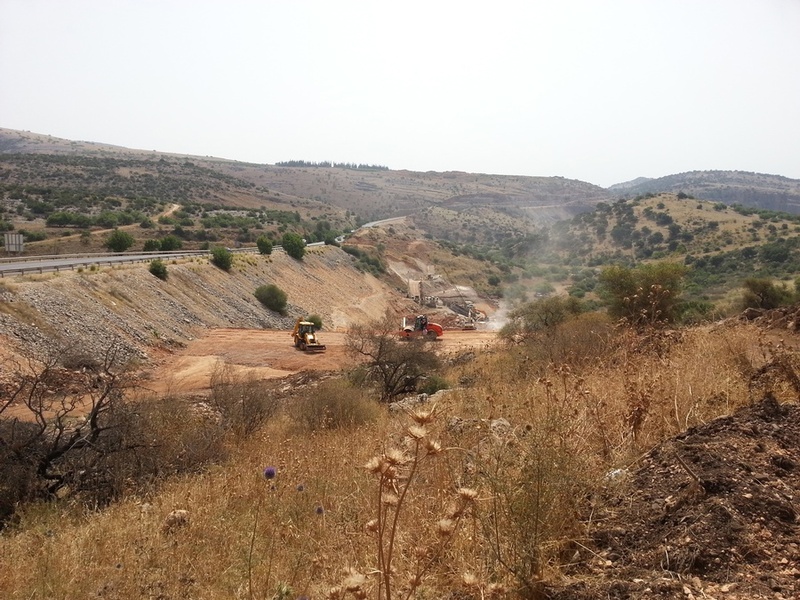 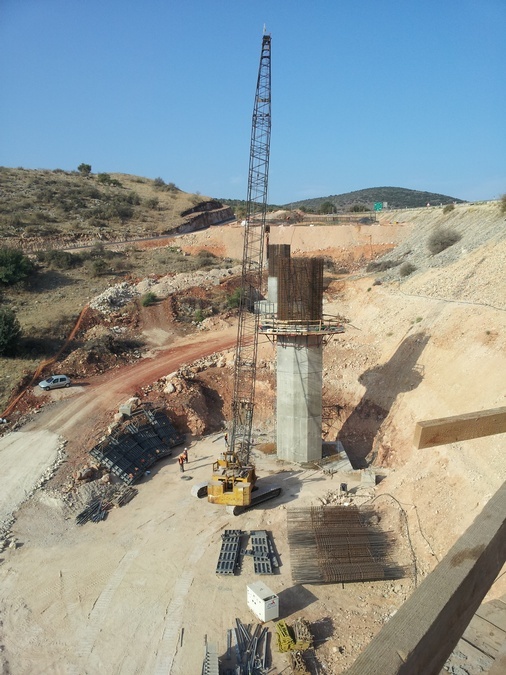 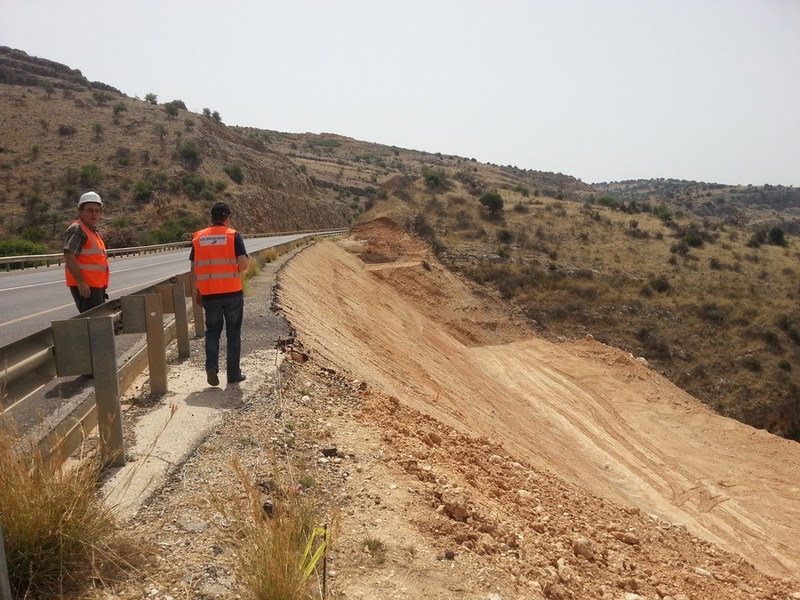 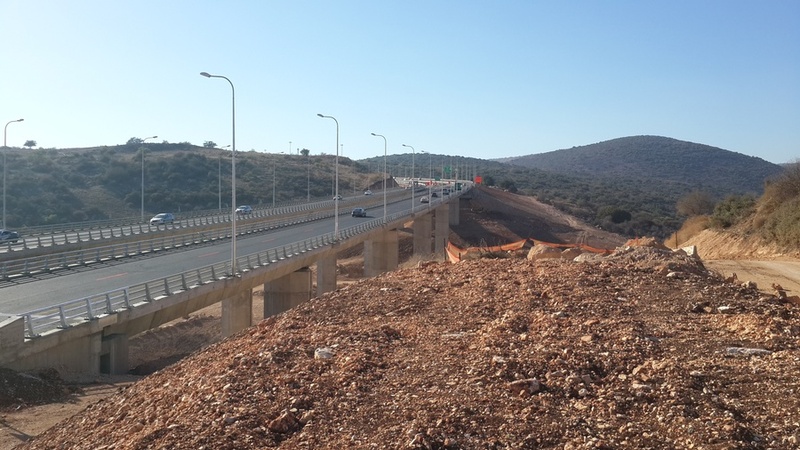 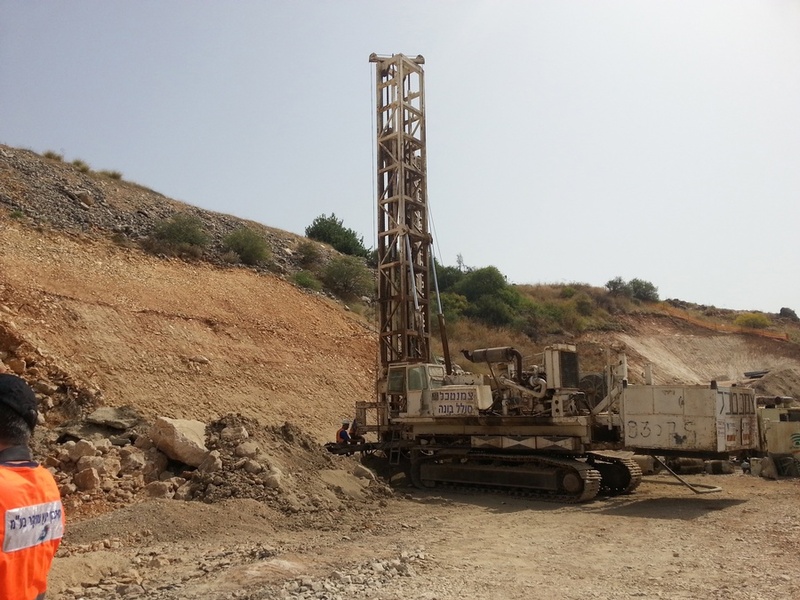 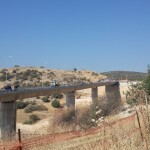 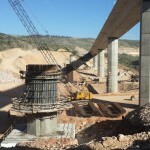 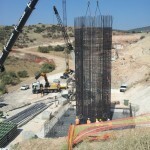 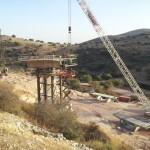 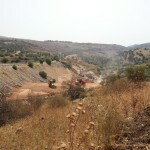 The Israeli National Roads Company Ltd.
Shikun & Binui - Solel Boneh Building & Infrastructure Ltd. and Yenon Research & Design Ltd.
Road 65/85 Nahal Amud & Nahal Acbara Bridges in Galilee, Israel is a 250M NIS (100M USD ) project awarded to Shikun & Binui – Solel Boneh Building & Infrastructure Ltd. to build the Upper Galilee interchange near Kibbutz Kadarim at the intersection of Road 65, which runs north from the Golani Junction and Road 85, eastward from Carmiel. 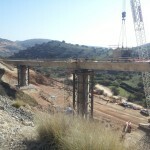 These bridges are precast concrete segmental bridges with three spans that are 25 m above the valley floor. 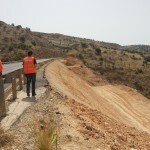 The bridge design is sensitive to the unique landscaping and historic value of the area. 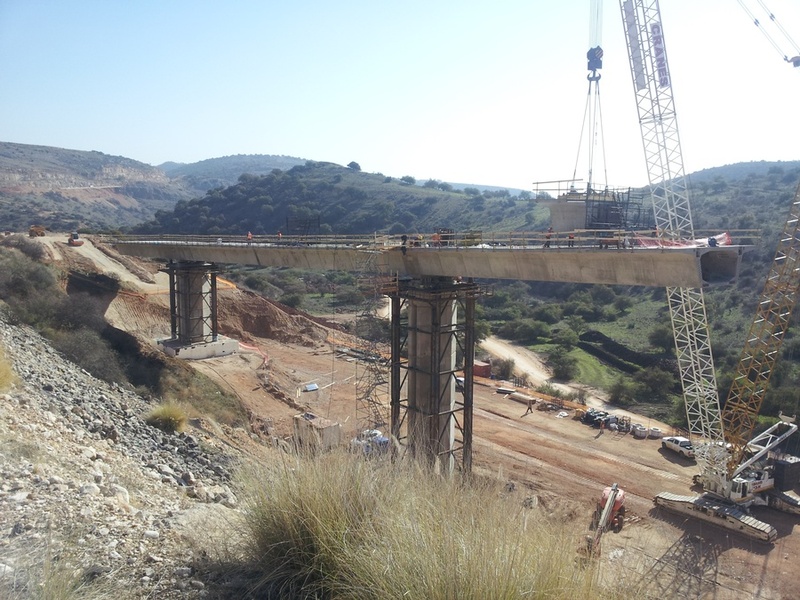 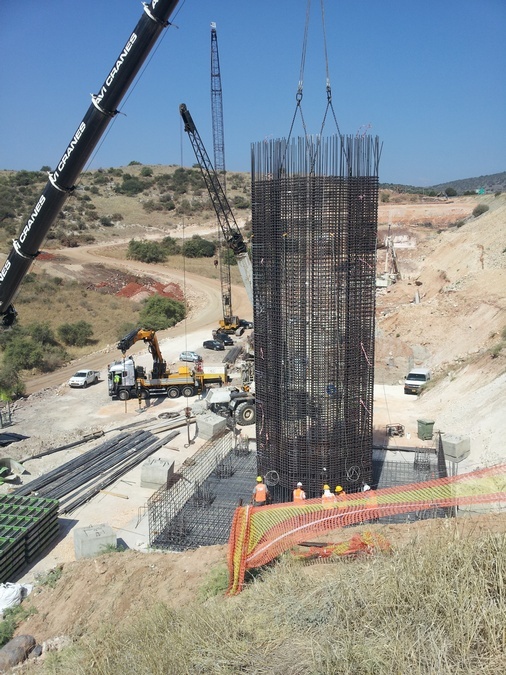 This project includes two precast concrete segmental bridges erected with cranes in balanced cantilever method. 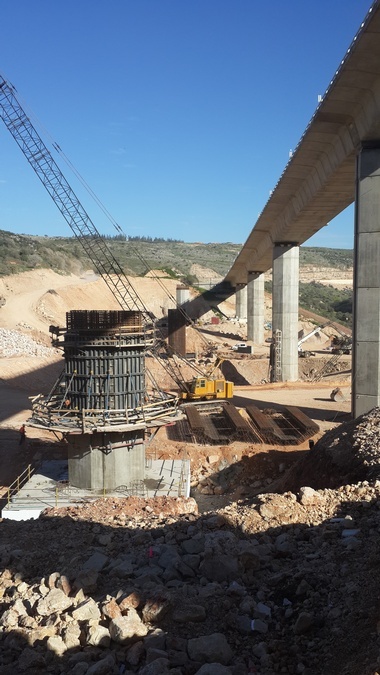 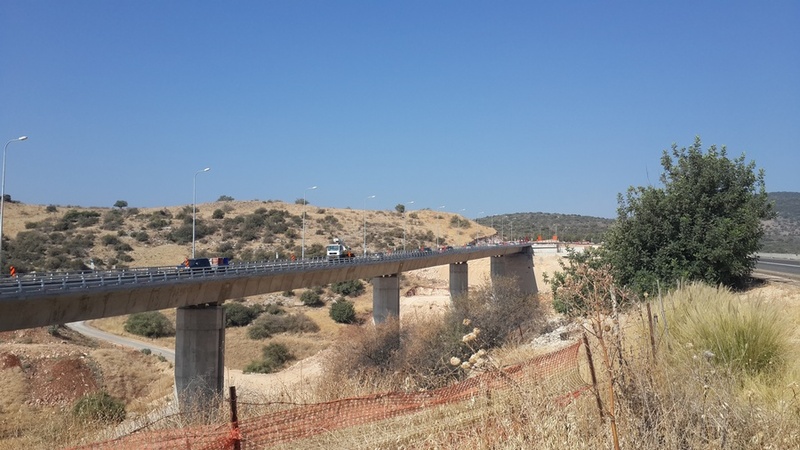 Nahal Amud bridges – twin bridges , 8,383 square meters of deck area, single cell precast box 2.6 m deep and 12.4 m wide, total length 121 m with spans of 43m, 4 at 63 m and 43 m. Nahal Acbara Bridge – twin bridges, 2,976 square meters of deck area, single cell precast box 2.2 m deep and 12.4 m wide, total length 330 m with spans of 35 m, 50 m and 35 m. Both bridges are designed to accommodate future widening of the bridge. 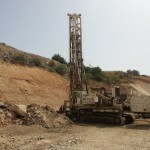 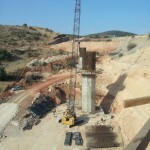 FINLEY provided bridge design and construction engineering. 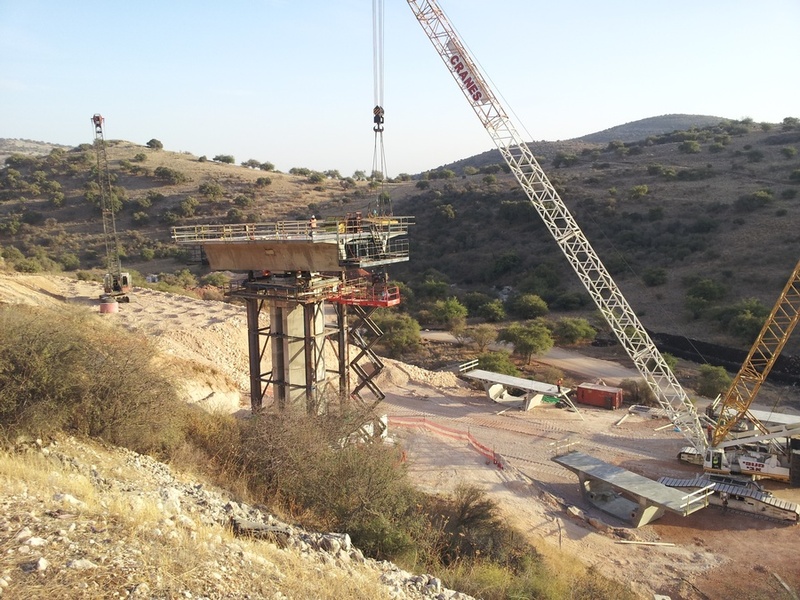 Services included pre-bid design, superstructure design, construction engineering, geometry controls, temporary works design, and technical support during construction.